WhatsApp Not Working on iPhone or iPad? Here Are Possible Solutions! WhatsApp is one of those apps that almost everyone all around the world uses, including iPad and iPhone users. It has made communicating with dear ones a lot easier, be it through text messages, voice messages, sharing pictures or other attachments, voice calls and video calls. However, chances are that just like many others you too are experiencing the problem of WhatsApp temporarily unavailable iPhone or iPad and there can be many reasons behind the same. But what should you do in such a situation, how do you fix the problem? If these are the questions now running in your mind then continue reading and discover some helpful tips. 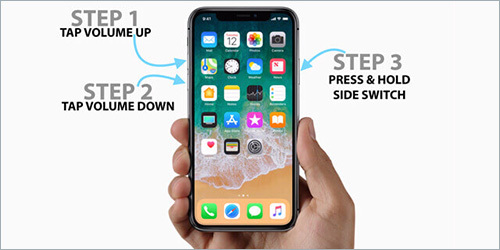 Step 2: Once your iPhone X is off, press and keep holding on your phone's side button until you can see the Apple logo. Step 2: Once it is off, press and keep holding the top or side button until you notice the Apple logo. Your WhatsApp application should likely work properly on your iPhone or iPad now. 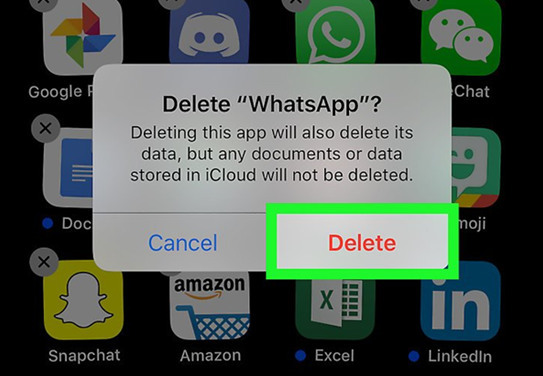 Step 3: Reopen WhatsApp and try using it again. Step 2: If you see there is an update available then tap on the blue Update button that is present towards the right. You may also choose to update all the apps you are currently using at a go by selecting Update All. 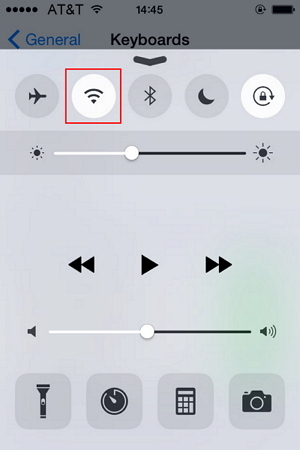 Step 2: Select the WiFi icon and disable it and enable your Cellular icon. Yet another thing that you can give a try is to forget WiFi network and then reconnect it to your iPad or iPhone. When you connect your iPhone to your WiFi network for the first time some information gets stored in your iPhone concerning how to connect to that particular network again. If there is some problem with this process then you may not be able to connect to that network and thus will not be able to use WhatsApp either. If you forget the network and then reconnect it will be equivalent to connecting for the first time and things should start working perfectly now. Step 2: Now, tap on the small X that you will find next to the upper left-hand side of the app, and delete and install the app yet again. Besides WhatsAPP messages and attachments, other lost data like calendars, Viber/Kik messages, videos, photos, Safari's bookmark, or SMS, all of these can be easily retrieved with 3 recovery modes. 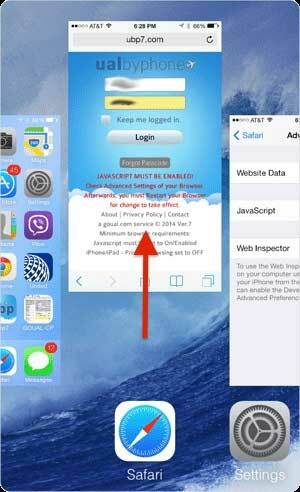 The lost data can be recovered directly from iOS, iCloud and iTunes backup. In fact, even if your iOS gadget gets stolen you can still get your data back with the help of Joyoshare iPhone Data Recovery. WhatsApp not working on iPhone or iPad is quite a common issue yet when people experience it they do get worried because this is the one app that helps them stay connected with their dear ones and in such a seamless way. However, now that we have shared some easy and helpful tips, if you ever again find WhatsApp not working on your iPad/iPhone you should not worry at all and instead start following these tips right away, get WhatsApp working again, and enjoy staying connected with your dear ones always.